In 2013, we checked out Sega Console Programming, specifically for the Sega Master System (SMS). The SMS was the last ever 8-bit video game console manufactured by Sega built using the Z80 chip. 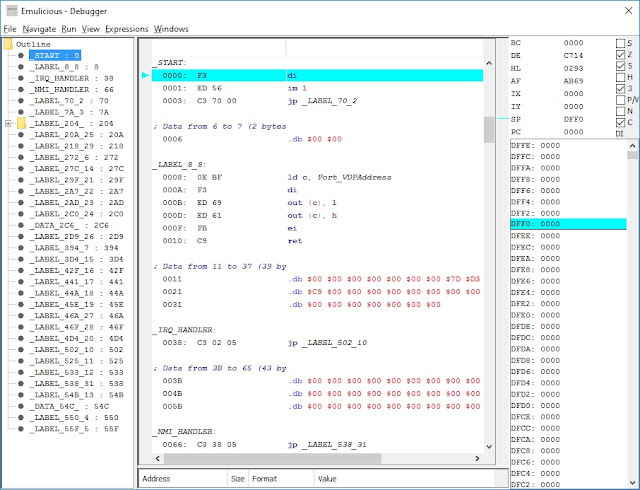 However, the process to write Z80 assembly language from scratch for the SMS can be very daunting. 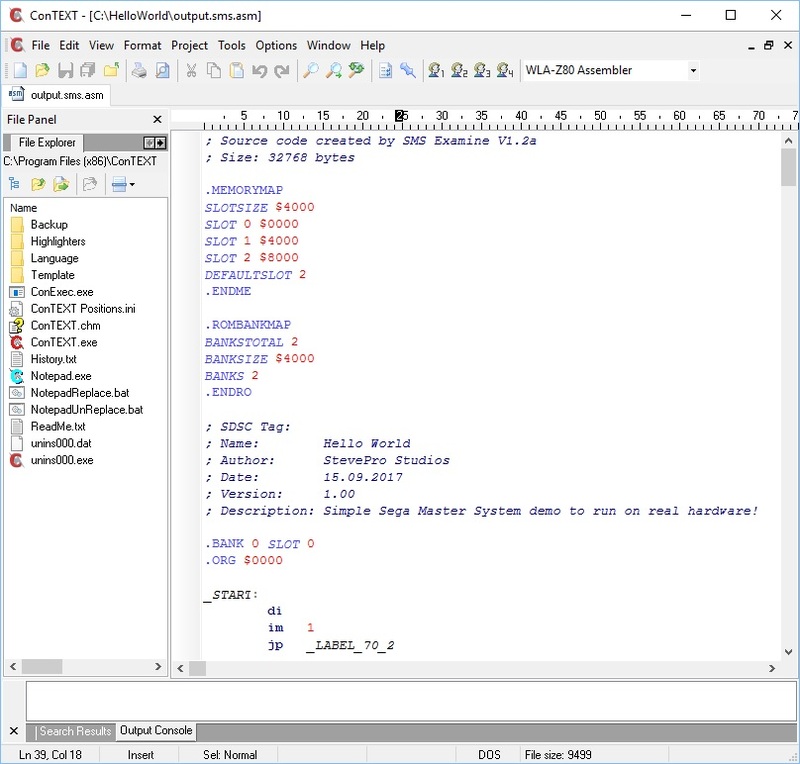 Instead, in 2014 we checked out z88dk Programming Setup to write code in C language using z88dk. All code here worked on emulators but real Sega Master System hardware experienced graphics glitches! Fortunately, there is another way: write game code in C language using devkitSMS and SDCC compiler. 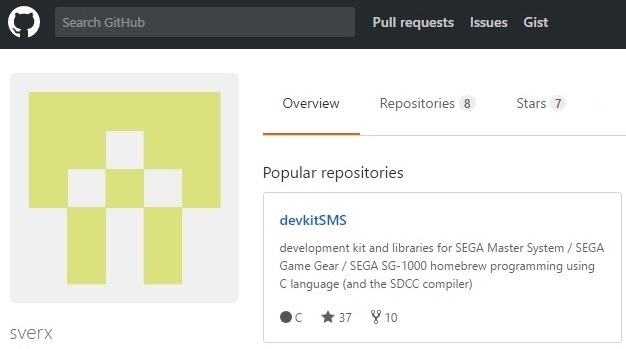 The devkitSMS is a collection of tools and code built specifically for the Sega Master System but also supports homebrew development using C language for SG-1000, SC-3000 and the Sega Game Gear. 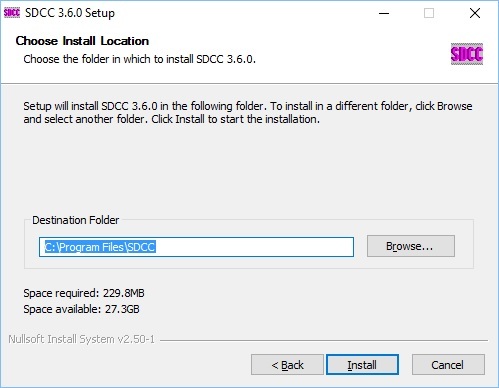 Download and install sdcc-3.6.0-x64-setup.exe to C:\Program Files\SDCC. Choose all features to install. UPDATE: if you build games like Astro Force then I believe you need to upgrade to version sdcc-3.6.9. 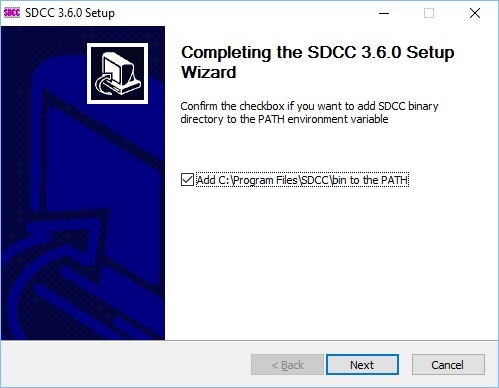 There should be no extra configuration except add C:\Program Files\SDCC\bin to the Environment PATH. Navigate to the devkitSMS repository on github. 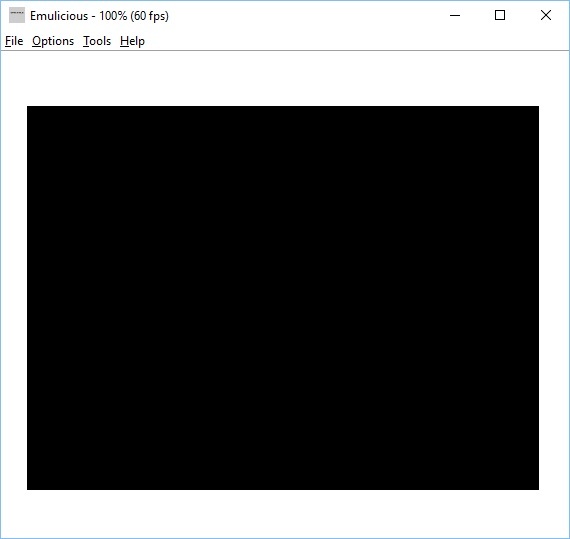 @sverx has full instructions here and advises to copy the following 3x executables into the SDCC bin folder [above]: ihx2sms.exe, assets2banks.exe, folder2c.exe. Note: my preference is to usually copy these 3x files up-top-date as each Master System project is built. 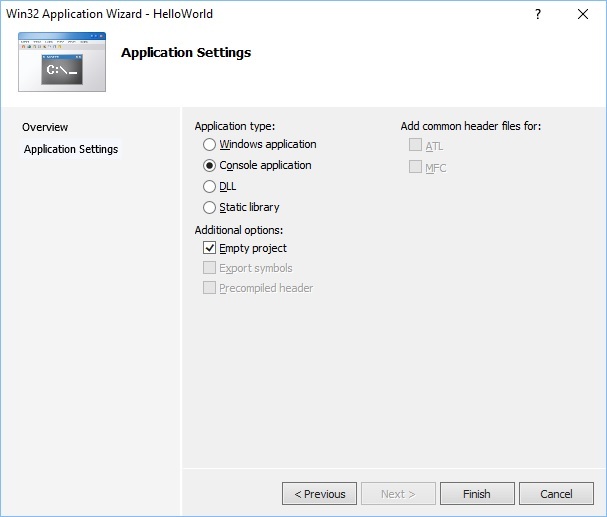 Manually compile, link and execute the Hello program. Launch command prompt: Start | Run | cmd. Finally, type output.sms. The Hello program should launch in the Fusion emulator. Congratulations! You have just written your first SMS program using devkitSMS. Inspired by this suggestion to use Visual Studio as an IDE to better navigate files in larger projects and help automate the development build system. Download + install Visual Studio 2008 and setup solution. Navigate to C:\HelloWorld. Copy the following files as before such that they are on the same folder level like HelloWorld.sln: crt0_sms.rel, SMSlib.h, SMSlib.lib, ihx2sms.exe. Add existing: main.c and build.bat. 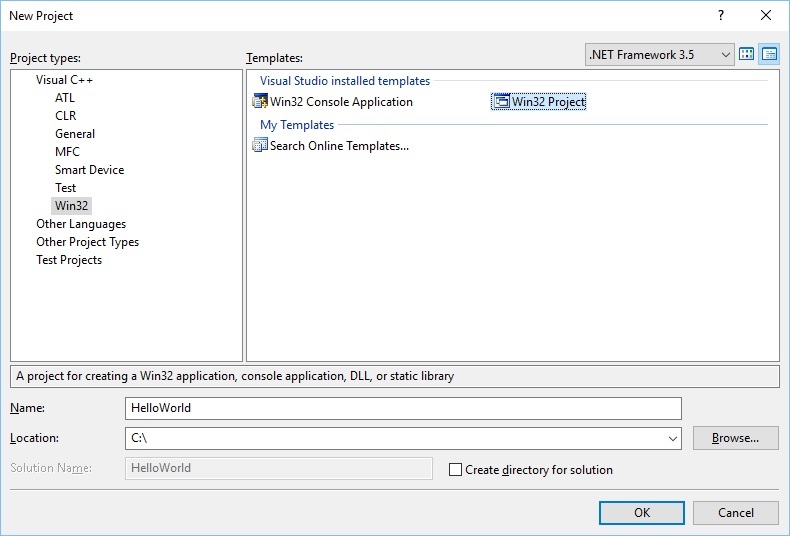 Integrate the build process directly from within Visual Studio 2008 using the External Tools functionality. Click Apply button. 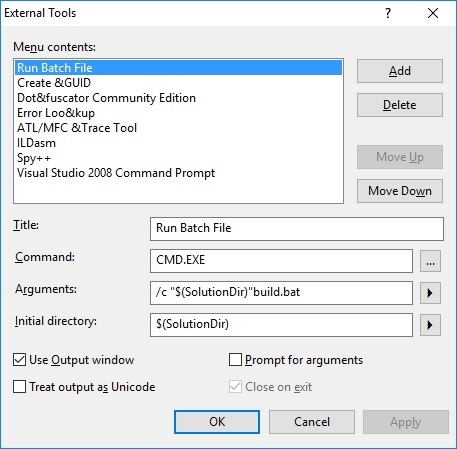 Click Move Up button until "Run Batch File" is at the top of the list. Next connect "Run Batch File" command to Ctrl+1 hot key to automatically build, link and execute code! 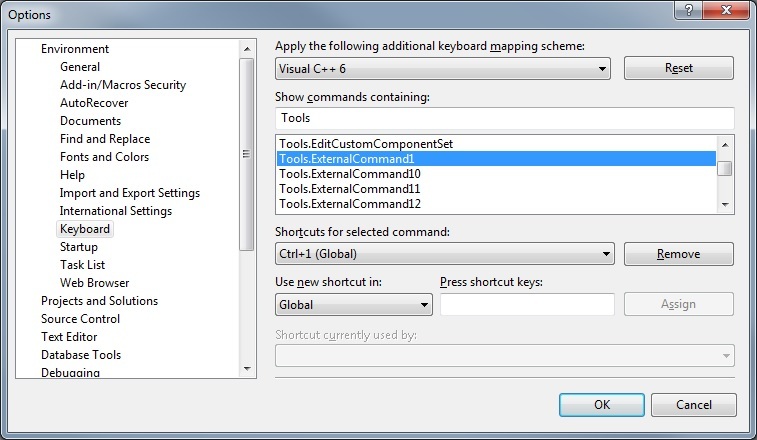 Choose Tools menu | Options... | Environment | Keyboard. 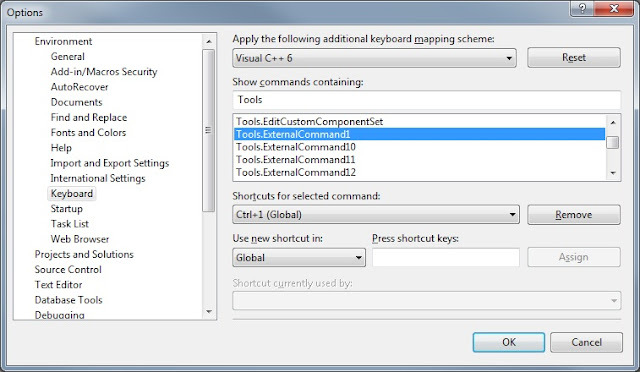 Show command containing: "Tools". Scroll list down to "Tools.ExternalCommand1". In the "Press shortcut keys:" textbox hit Ctrl+1. Click Apply button. 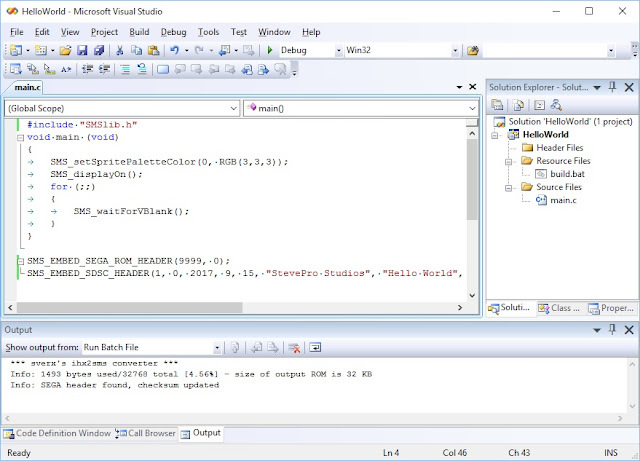 Finally, disassemble the compiled binary file output.sms generated from the Visual Studio batch script. In directory C:\HelloWorld, copy the 2x files Opcodes.dat and smsexamine.exe from SMS Examine zip. Launch command prompt, change directory to cd C:\HelloWorld. Type: smsexamine.exe output.sms. This action will generate output.sms.asm and any data files. Launch ConTEXT. Open output.sms.asm: Follow instructions to setup emulator hotkeys for: F10 (Fusion) F11 (Meka) + HOTKEY F12 (Emulicious). Press F12 to run program in Emulicious. Ensure VDP constraints are ENABLED to emulate real hardware. 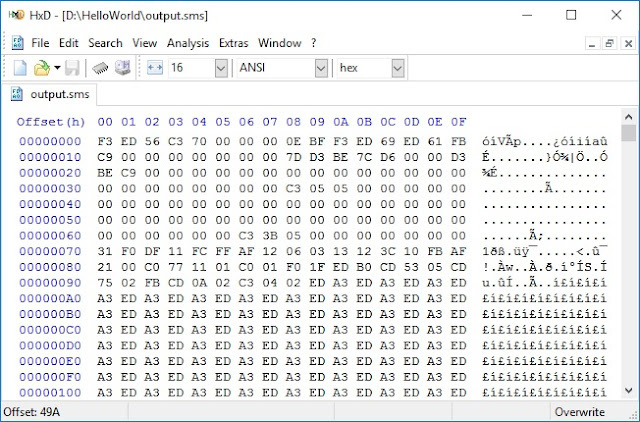 Compare machine code in the debugger with the raw binary output file from output.sms. Now the devkitSMS has been downloaded, installed and setup, it is possible to write full homebrew demos and / or video games to target real Sega Master System hardware! This will be the topic of the next post.